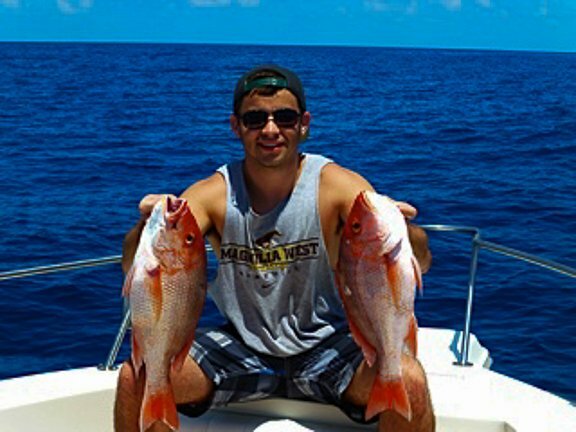 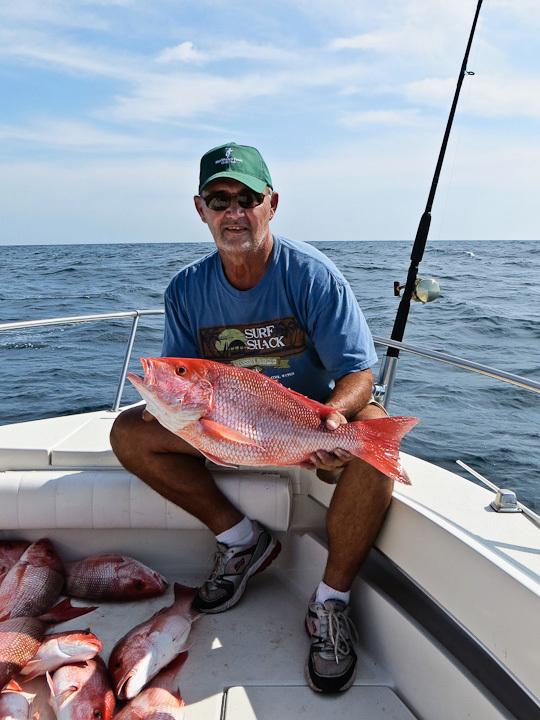 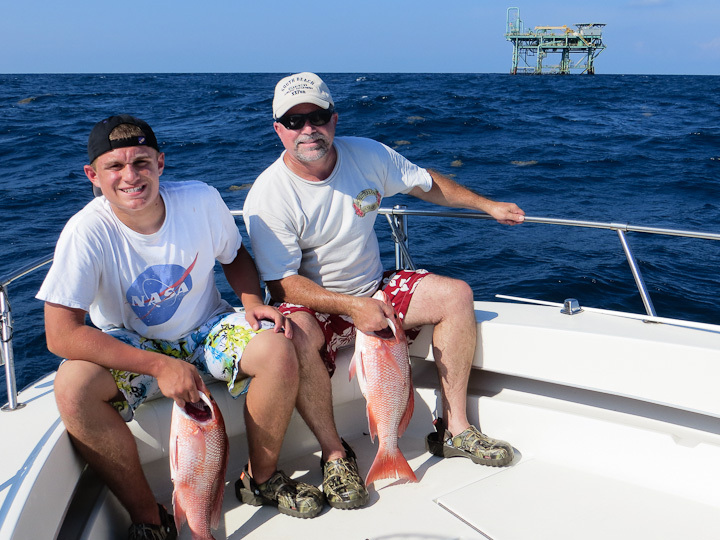 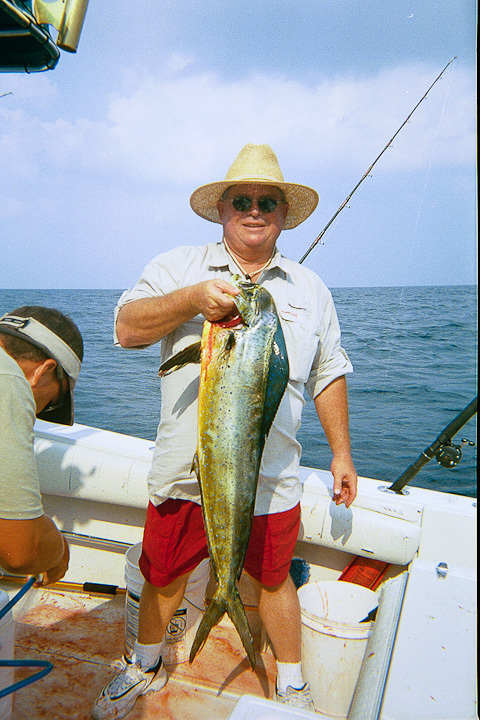 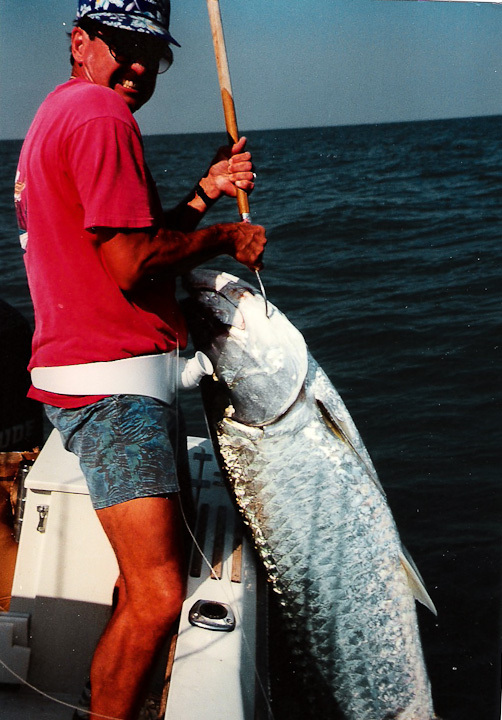 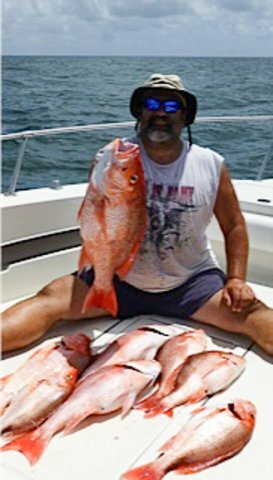 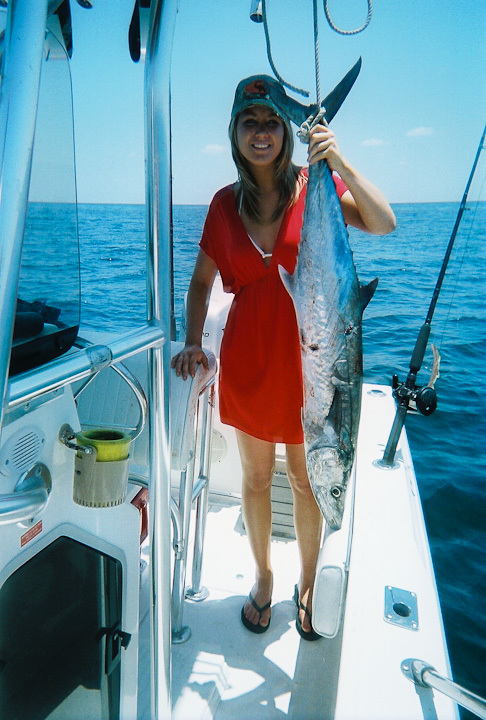 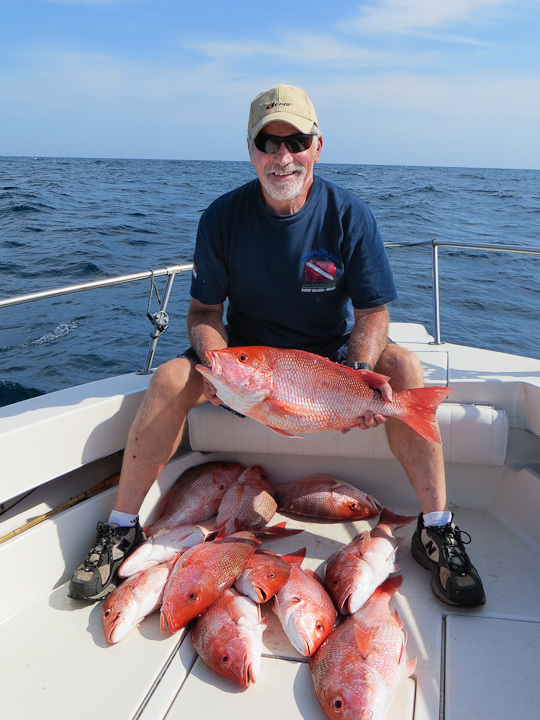 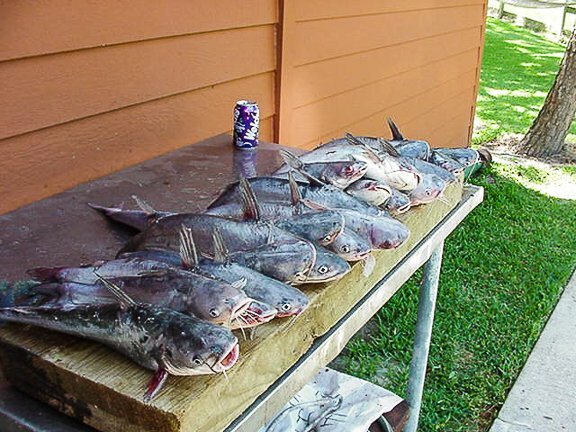 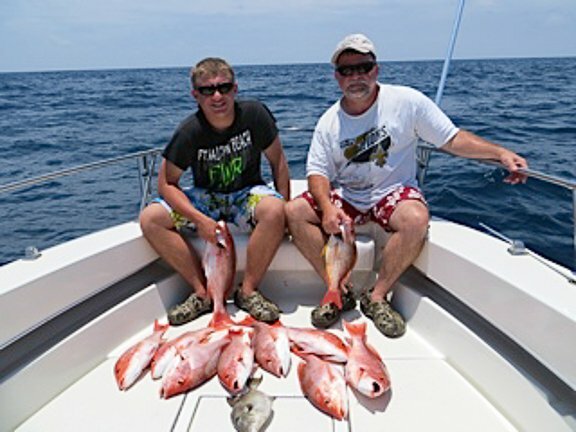 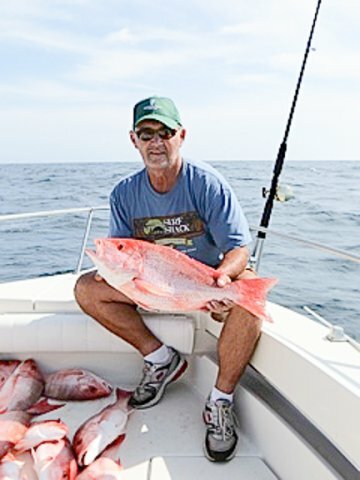 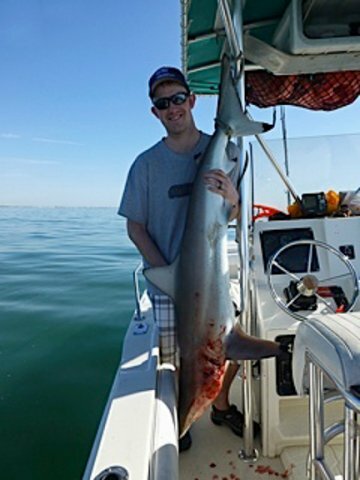 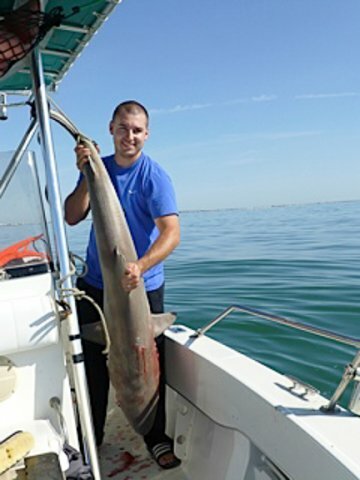 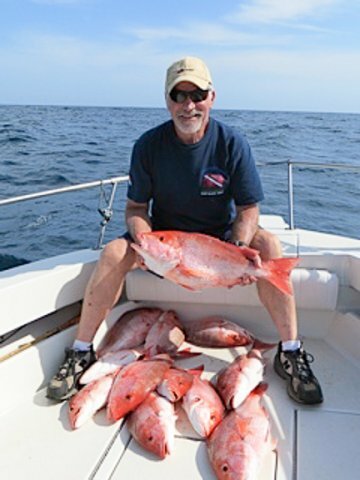 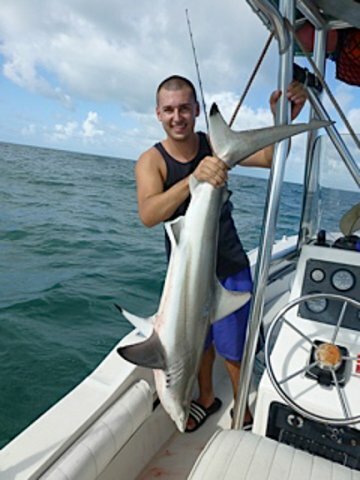 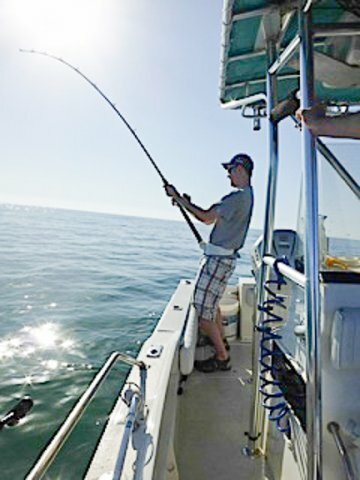 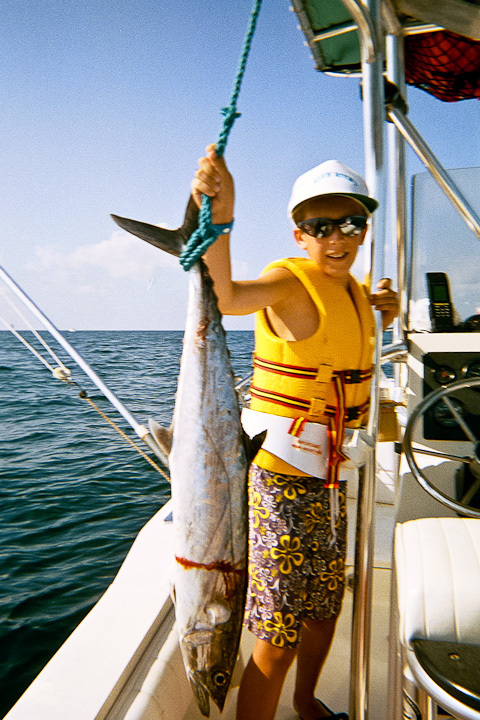 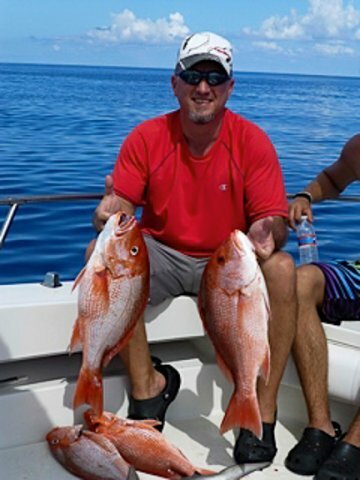 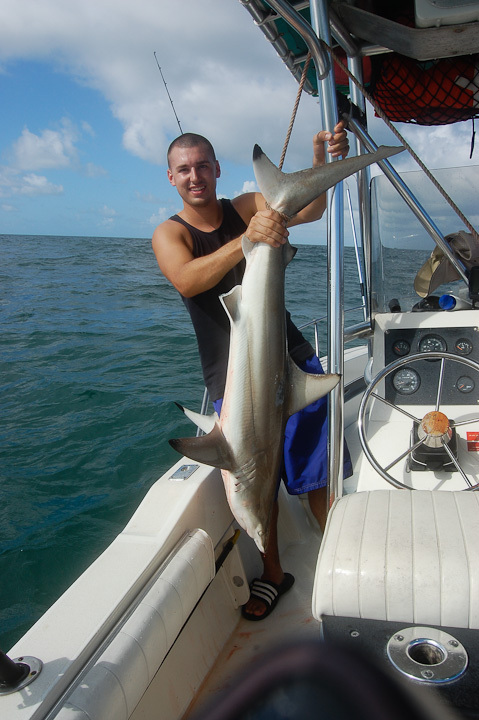 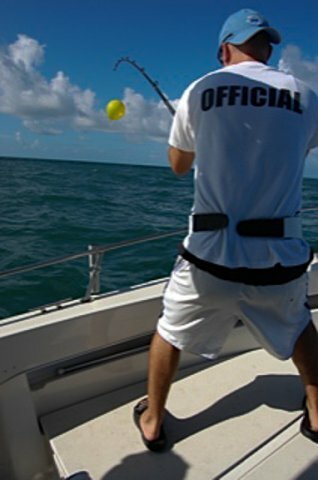 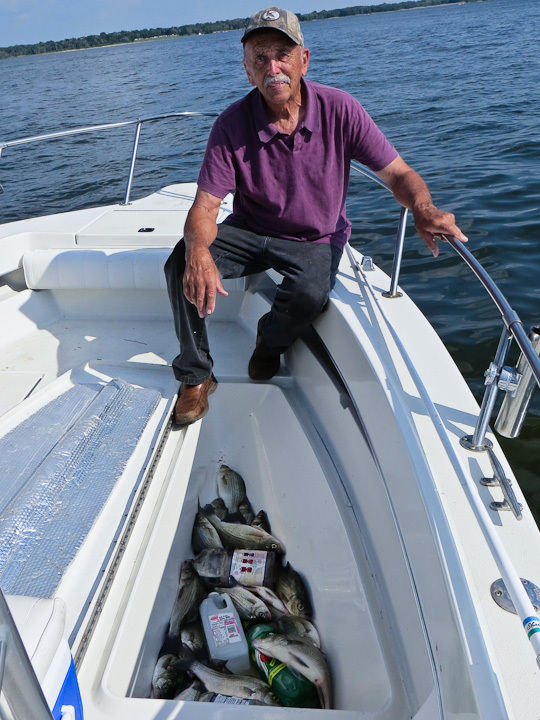 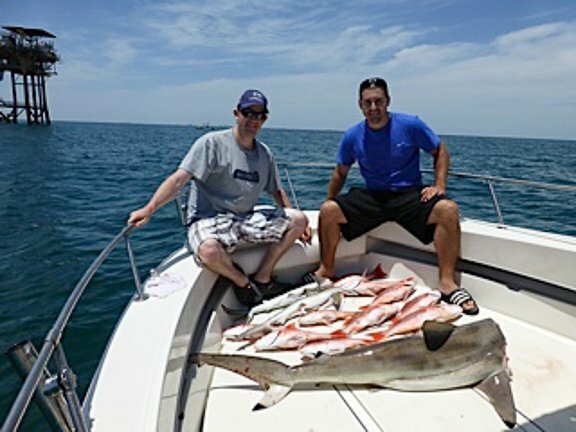 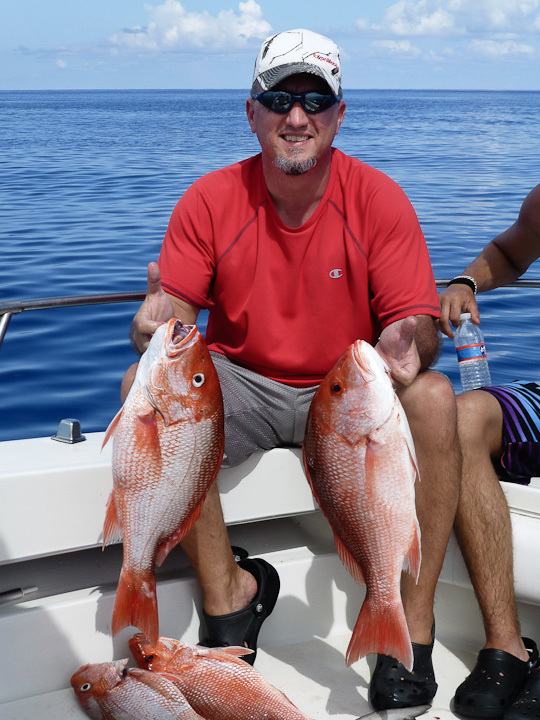 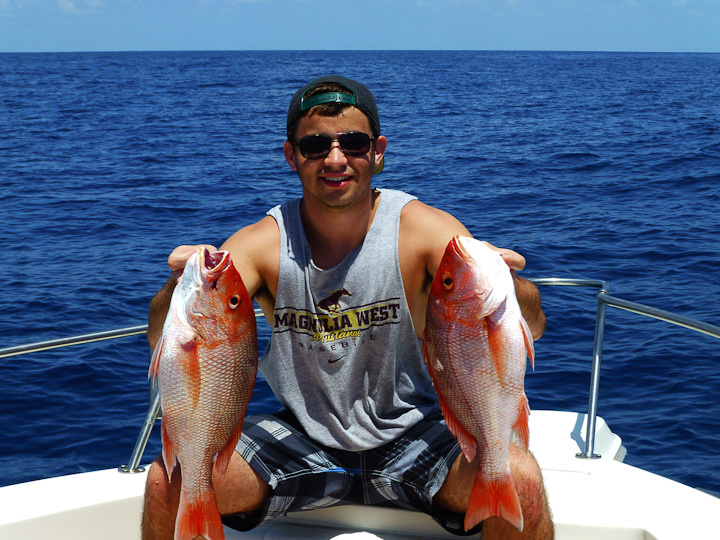 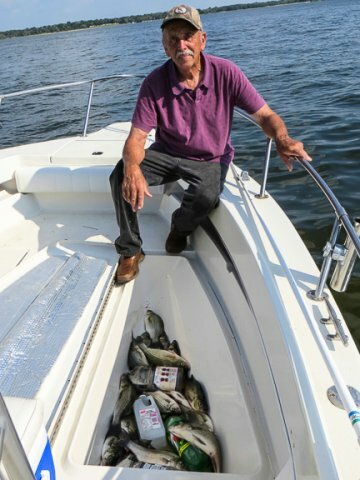 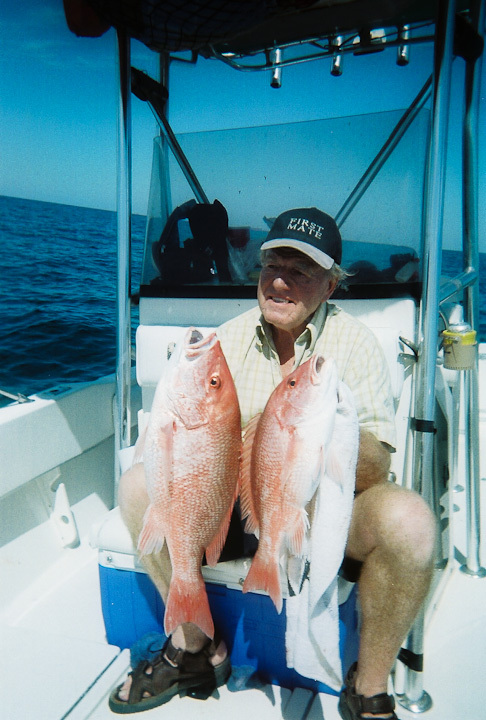 Why stand at a rail when you can enjoy a day of fishing out on the Gulf … where you can catch King Mackerel, Dolphin, Snapper, Shark, Ling, Grouper, Tuna, Bull Reds. 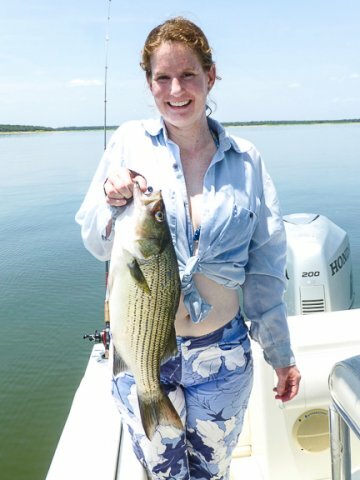 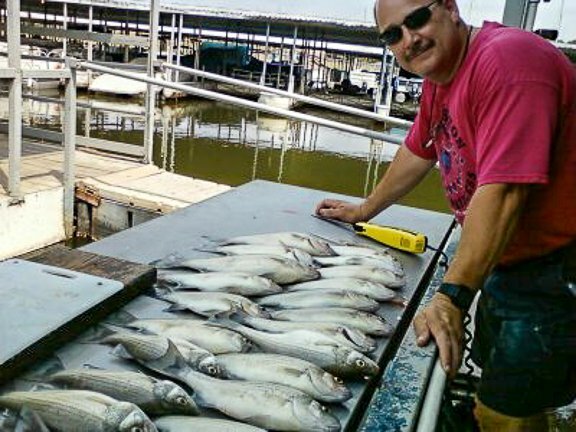 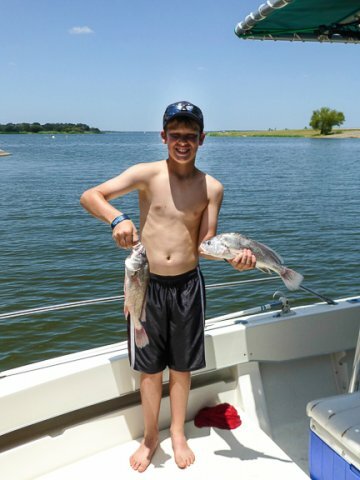 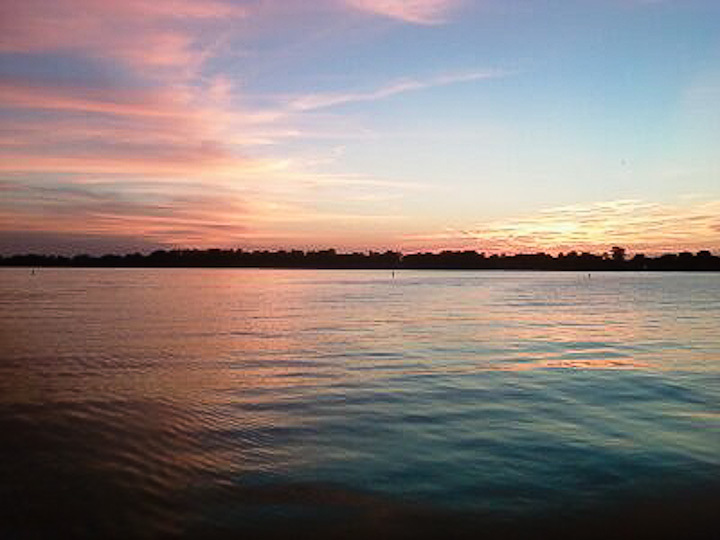 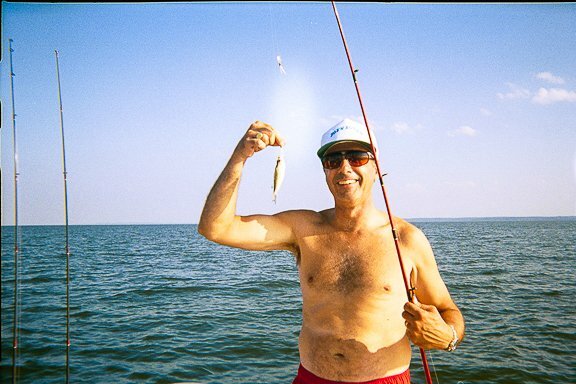 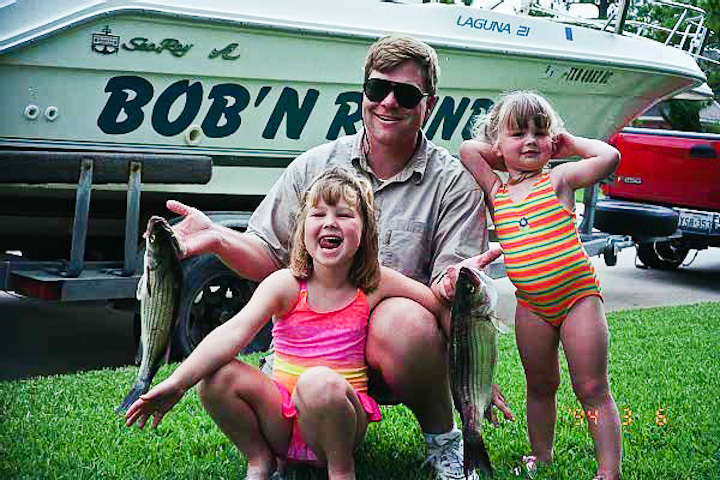 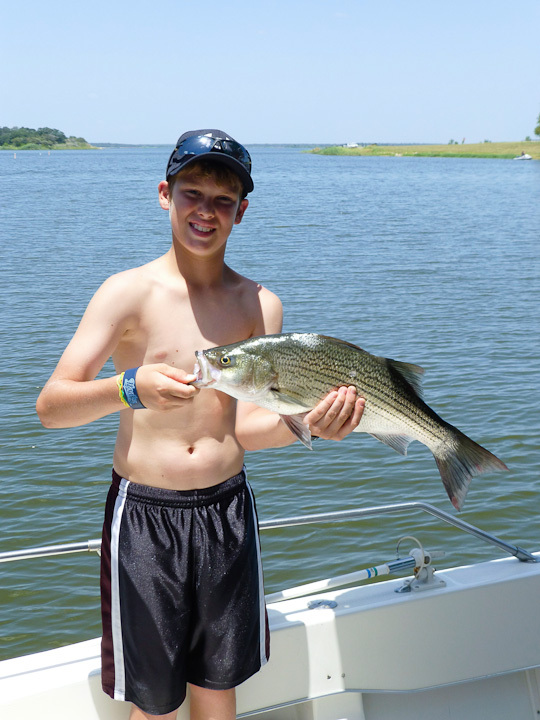 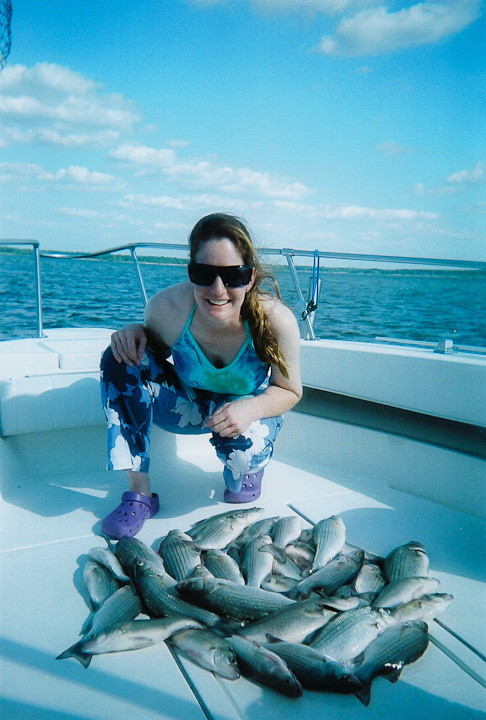 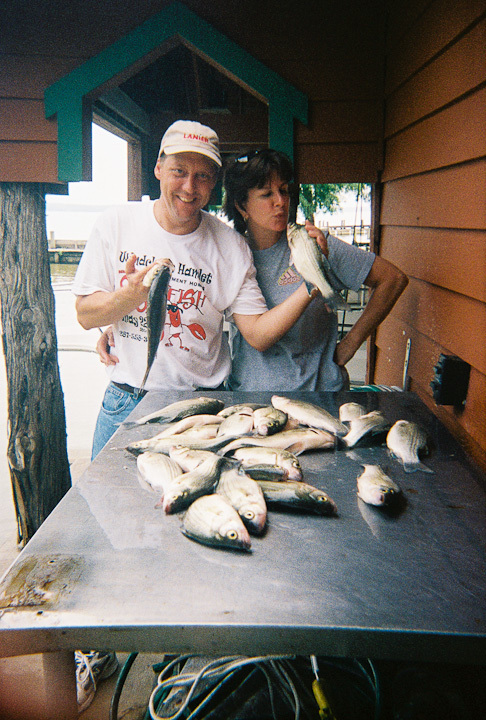 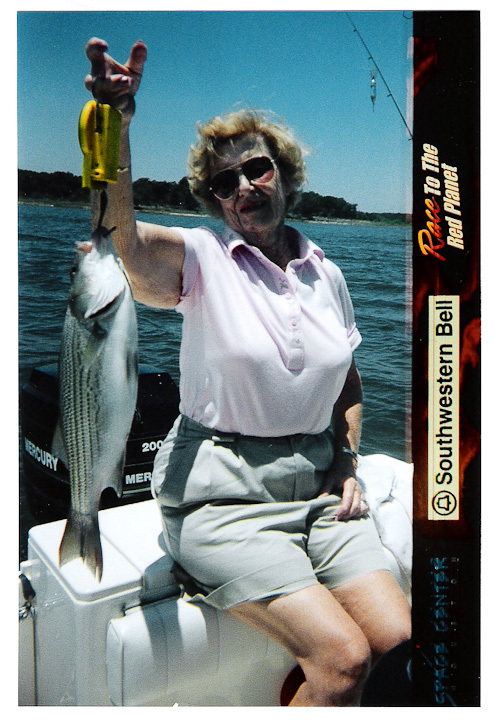 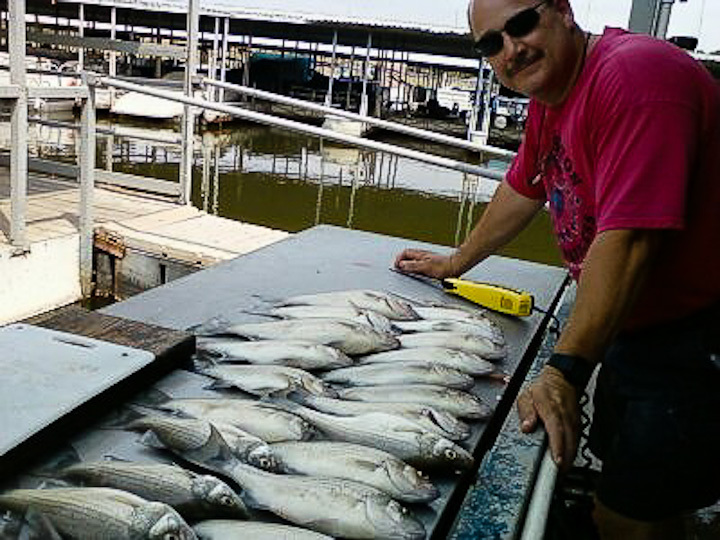 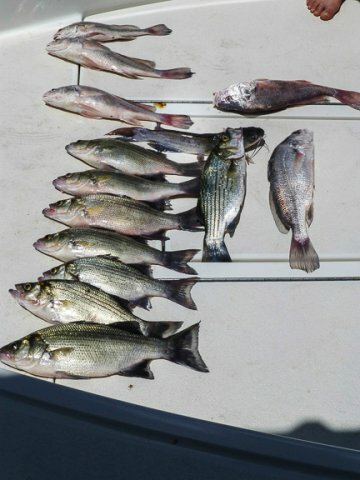 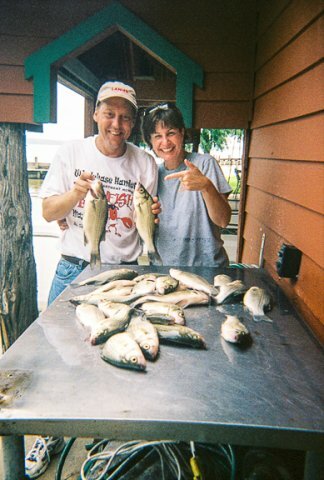 Why stand on shore instead of out on one of our beautiful Lakes, … where you can catch White Bass and Catfish. 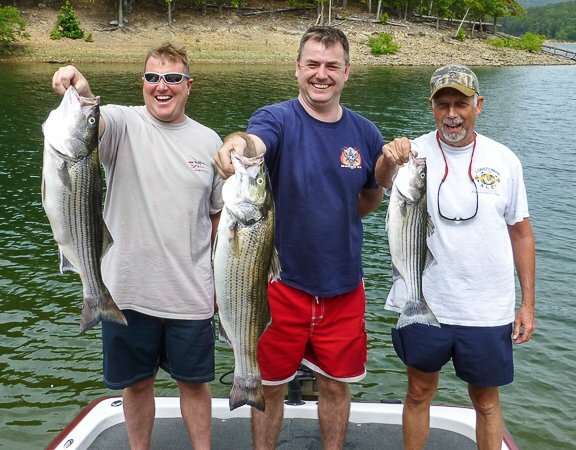 Come join me for some great fishing. 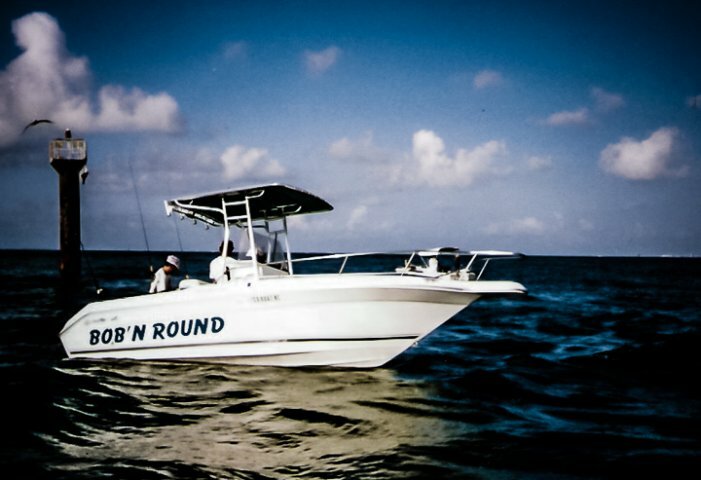 We can adapt our plans to meet your needs.